Sorry Unavailable: Taking Care of Me! Say “no”when I know I can’t meet a commitment. If something changes and I can support, show up, and participate then what a great surprise! Not being able to fulfill a commitment feels terrible. Don’t try to be superwoman. A good leader knows how to delegate and empower her team. I won’t assume that people know how to help me. I will tell them what I need them to do and Be specific!!! These are some things I’m implementing TODAY! God is blessing me and opening doors, I must be prepared for even more responsibility. Comparison is not just the thief of contentment but it’s one of the easiest ways to self-sabatoge and prevent you from experiencing joy in the life you are currently living. Social Media has unfortunately made it even easier for us to compare our lives to others. When we compare our looks, relationships, financial status, material things etc with others we really aren’t comparing apples to apples. It’s more like comparing apples to eggplants (not sure why I chose eggplants lol). Take a daily inventory of the things you are thankful for and cherish them. Thank your heavenly Father for blessing you in that area. Someone is praying for what you already have! Take an inventory of things you don’t like about yourself (you CAN’T change anyone else). Do something RIGHT NOW to change it. Maybe that sounds too simple but start small and take steps to change each day. Eat a healthy meal, go to the gym or for a walk, change your hair, forgive yourself for that mistake you made, go to a conference, schedule a class, read a book, apply for a better job, break-up with that deadbeat (sorry I had a flashback to my former life lol)! You get the picture, do what you can today! Immediately, stop comparing yourself to others and wishing you had “their” life. You have no idea what it costs them to get and keep it! 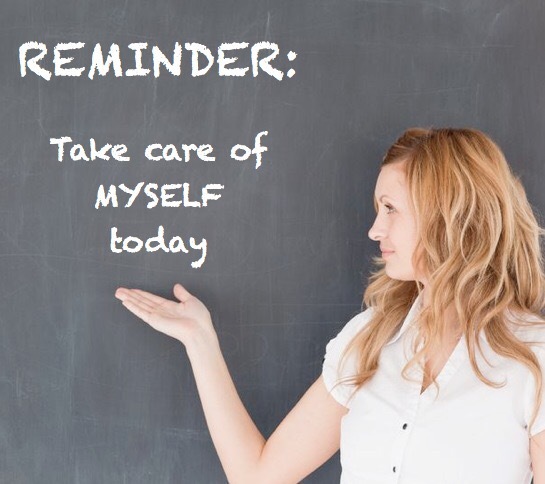 Maybe you need a social media break while you work on yourself. I pray this blesses someone today! One of the greatest things I’ve ever done for myself is to stop comparing!!!! Got to get the kids to school on time. How will I do my hair today? I hope there is gas in the car! I wish I was on vacation! These shoes hurt my feet! That one of those thoughts would be about ME! 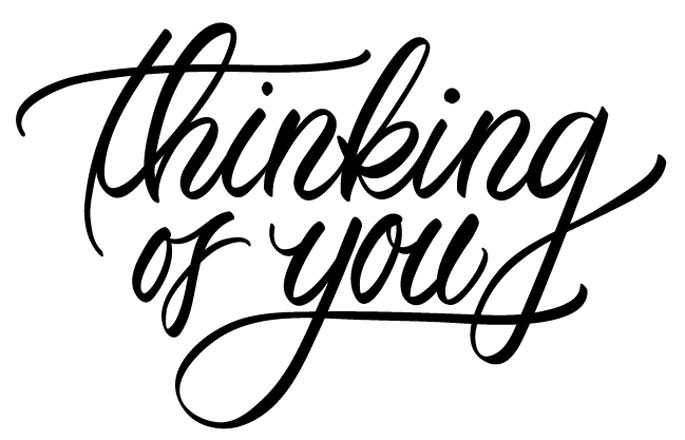 If you are thinking about someone, let them know. You just might make their day!